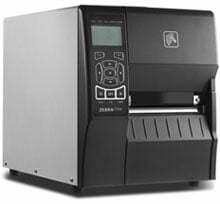 ZT23043-T31200FZ	 ZT230, Thermal transfer printing, 300 dpi, 4" print width, Serial, USB, and Ethernet Interfaces, Peeler with Linear Take-Up, and US Power cord. 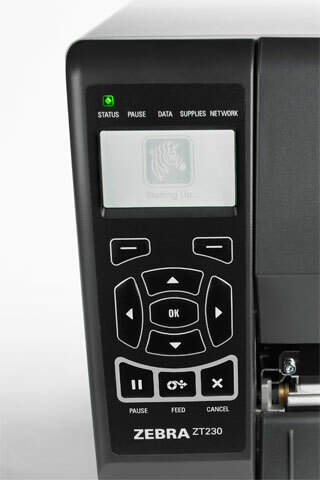 Cables sold separately. 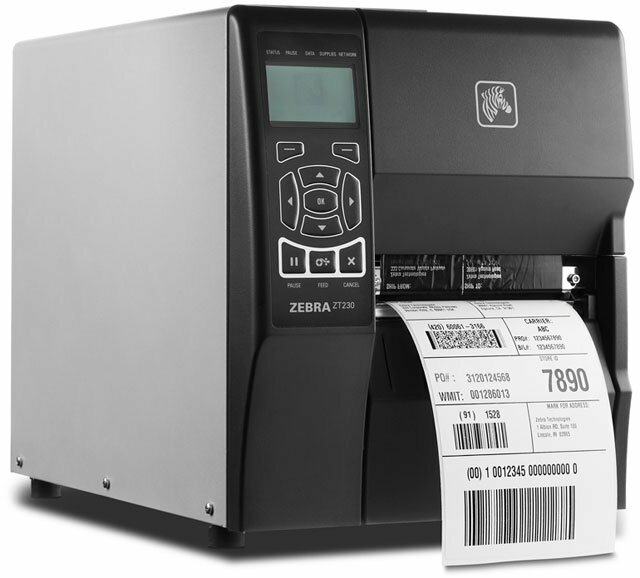 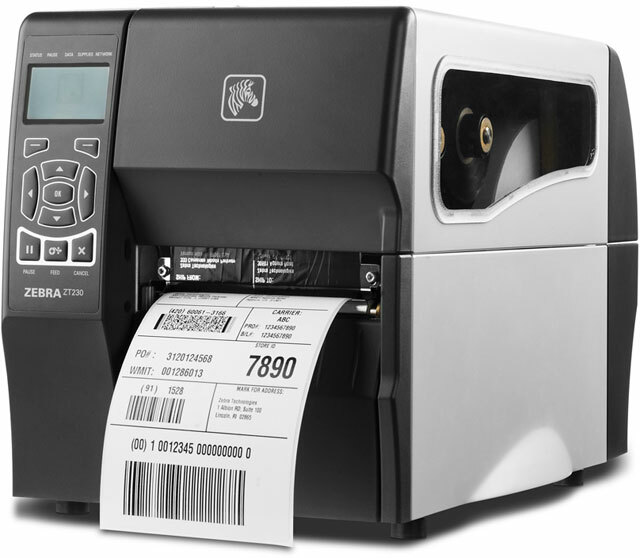 The Zebra ZT23043-T31200FZ is also known as ZEB-ZT23043T31200FZ	or ZT23043T31200FZ	.